Schools of Excellence that focus on a particular stream in each of the 29 zones in Delhi — this is the latest plan the Delhi government’s education department is working on, a major difference from the way schools are run in the city. 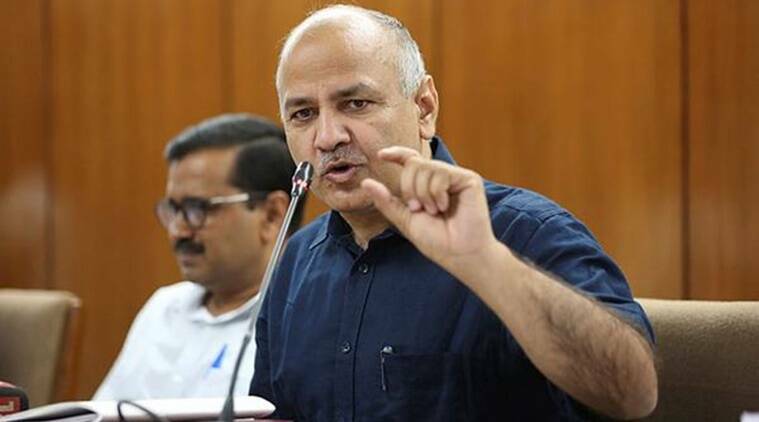 According to Deputy Chief Minister Manish Sisodia, officials are chalking out a plan where Schools of Excellence — a model for which was started in 2017 with five schools — will be expanded, and four-five such schools will be set up in each zone. “Each school in a particular zone will specialise in one stream. Let’s say one school is set up for science. We will bring in the best science teachers for this school. It will have the best infrastructure and ample opportunities for participation in national and international science fests and competitions. Students who wish to study science will have the opportunity to get admission in this school after Class X board exams. In these schools, all sections in classes XI and XII will be dedicated to the science stream. Similarly, there will be schools for commerce, humanities, and perhaps sports and music,” Sisodia, who is also the Education Minister, said. The aim of these schools is to provide parents and children an institution that follows all model conditions — smaller classrooms, healthy student-teacher ratio, the best infrastructure among all government schools, and no vacant posts for teachers. The plan, however, he said is for the long-term. “This is not a project that can be completed in a year. It will take three or four years,” Sisodia said. Students who don’t make it to the Schools of Excellence, however, will continue in the usual modes as they do now. All government schools in the city offer the humanities stream in classes XI and XII. A few offer commerce, while science is offered in the least number of schools.